Get a £10 discount on services over £100 if you are a first time customer. 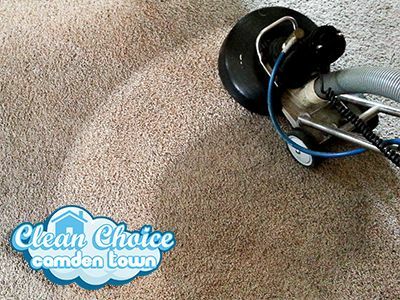 Professional machines and trained technicans, make for a perfectly clean carpets. A full move-out solution for your home with a 48h and money back guarantee. 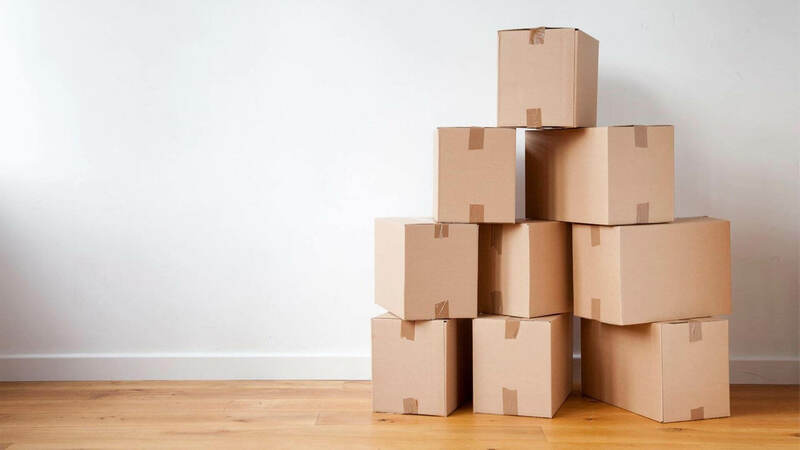 Moving in a new place? We can arrange it all, from the actual moving to the cleaning. Full cleaning of the most used kitchen tool. Prices start from £45 for single ovens. Spilled something in bed or just need to refresh your mattres? We're here for you. 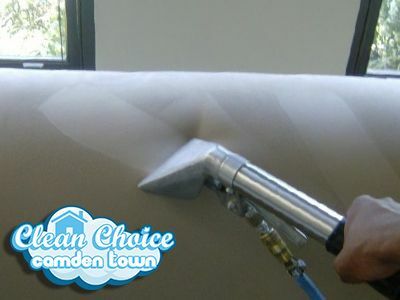 We can clean almost every type of upholstery on almost anything. Have an old sofa sitting in the basement? Don't just throw it away, bring it back to life! Time to clean that nasty mould from the bricks outside. Call us and we'll get it done. Get a discounted price when combining services. Jet Wash Services from £2 per sq.m. 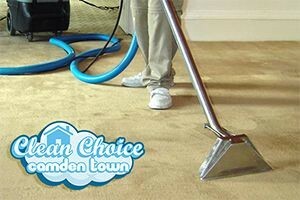 Clean Choice Camden Town is the trusted and reliable partner for households and offices looking for the best deal on professional carpet, rug, sofa and upholstery cleaning. Being a professional and experienced service provider we know what is expected and required of us in terms of quality, reliability and pricing. We deliver on our promise of best cleaning service every day for every one of our customers. When we are on the job, there is no need to worry about damage, delays or substandard results because we have taken the time and effort to ensure our cleaning treatments are precisely what customers require and never miss their mark. Our expertise and technical capacity allow us to deal effectively with a wide range of general and specialised requirements – whether you need to freshen up the sofa and a couple of rugs, or require comprehensive, fixed schedule carpet cleaning for your office or establishment – rest assured we have the right service at the right price. Read on for basic information on our main (and some additional) services as well as a brief overview of how and why we do things in our everyday work. We don’t deal with all types of cleaning out there, but the cleaning we do – we are really good at. Our focus is always on quality work and high standard results, needless to say without charging customers silly money for our time and effort. Keep in mind our services can be modified according to individual needs and wants, or requested in combination with one another for more convenience and better value for money. A number of additional options can also be included in each cleaning treatment – for more details on these please contact our customer advisors. 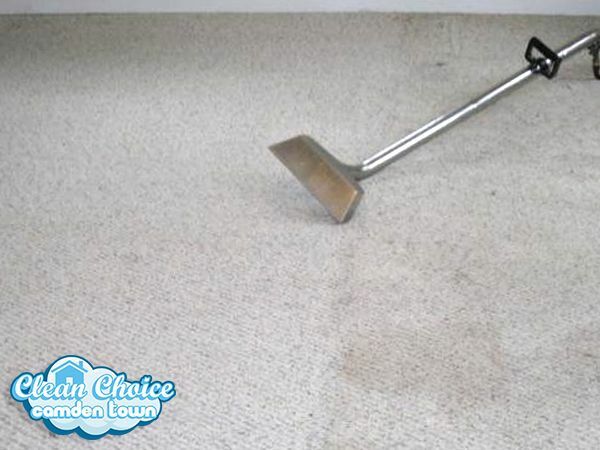 Carpet Cleaning – let us take care of tired looking, soiled carpets and rugs and bring them back to their former glory with one of our professional steam cleaning treatments. 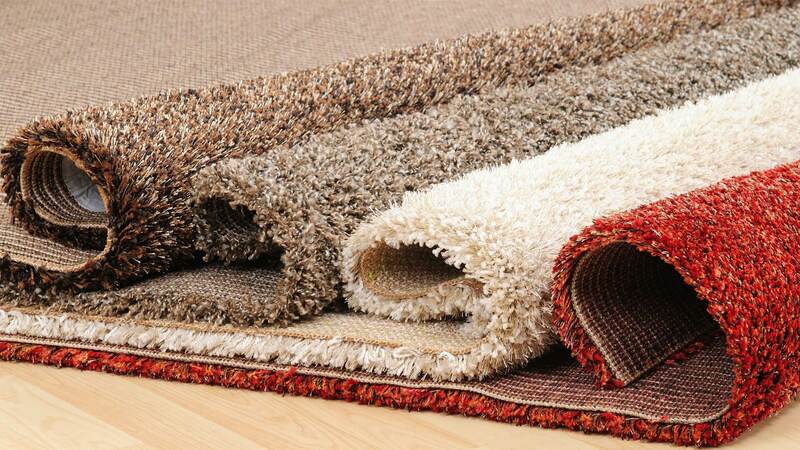 The equipment and methods we use are perfectly safe and suitable for all types of natural and synthetic fibre rugs and carpets. The cleaning can be performed on a regular basis without damage or alteration to the carpet’s visual and comfort properties. Book your service for as little as £22! Sofa & Upholstery Cleaning – when a more delicate touch is needed by all means use our specialised sofa and upholstery cleaning service. An ideal solution for quick and effective cleaning of delicate fabrics and material finishes. The process is highly effective in lifting of stains and removal of stale/pungent odours. Mattress Cleaning – the easy and effective way to improve bedroom hygiene and get yourself a good night’s sleep is to have us steam clean your mattresses to a perfect finish and banish all those mites, bacteria, dust and pollen from your mattress for good. The natural sanitising power of hot steam kills off bacteria and insect eggs, fungal spores etc. it is also highly effective in stain and odour removal. We clean any mattress effectively on all sides, delivering deep and long lasting hygiene (no superficial stuff). 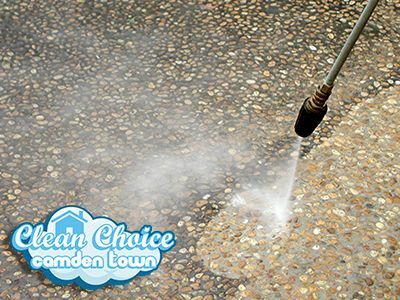 Jet Wash/Pressure Cleaning – when a more heavy duty treatment is needed for external property features like driveways, patios, decking, stone pavements etc. we are here to help with our specialised pressure cleaning (jet wash). The process is carried out by trained and skilled technicians cancelling out the risk of damage to surfaces and materials but ensuring outstanding results. We are also able to organise and carry out convenient additional services available as standalone or together with any of our main list treatments. Choose from handy options like floor and hard floor cleaning, specialised drapery cleaning etc. We understand and appreciate that our quality of work is only as good as the people we have working for us, and the equipment they use. In order to provide private and business clients with nothing short of exceptional quality cleaning without margin for error, we train our experienced technicians in the safe and efficient use and application of industry certified cleaning systems. Through comprehensive training and best work practices we also reduce the environmental toll of our work by reducing resource, power and water waste. All these efforts also help with keeping our service prices within reasonable limits – good news for customers and their wallet. Professional cleaning saves you time and effort from having to deal with nuisance clean-up chores day in day out. These days time is a precious commodity so best to save it as much as possible. Sometimes professional cleaning is the only way to sanitise and care effectively for certain materials, fabrics and finishes which would otherwise suffer from conventional/homemade treatments. Having the clean-up done by experienced cleaners saves you the hassle and storage of having to stock up and maintain a closet full of cleaning equipment and supplies. These days storage space at home or in the office is also a precious commodity. Check out what our happy clients have to say about our services. the team of cleaners was very prompt and responsive and worked as a true business partner for both my commercial properites. We are very pleased with your services and the professional way all our queries and problems have been handled for our moving. Good job and well done. Your cleaners did an amazing job cleaning up after the renovation we had in our home and are still doing a amazing when they visit us every week.